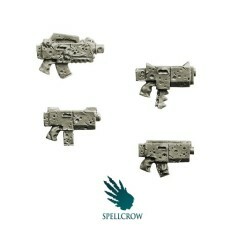 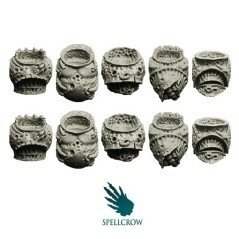 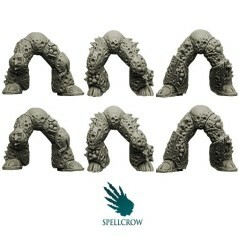 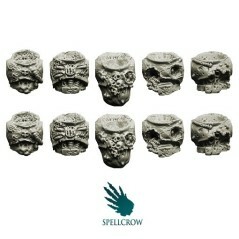 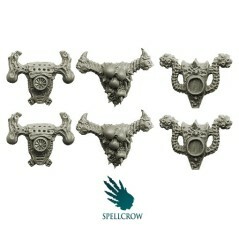 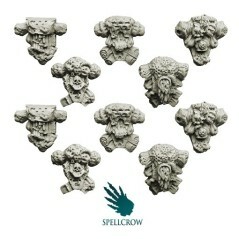 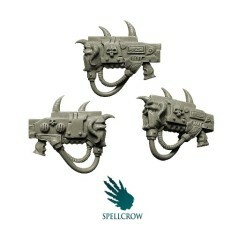 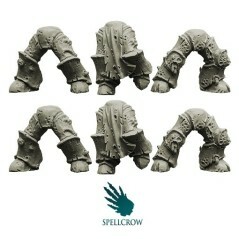 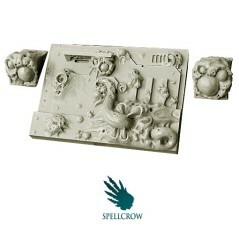 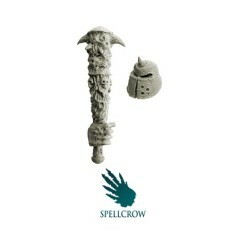 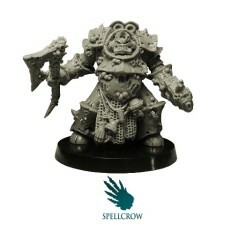 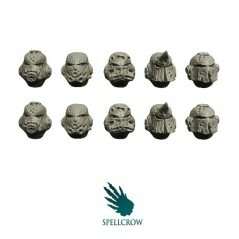 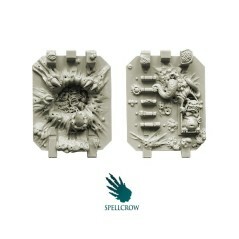 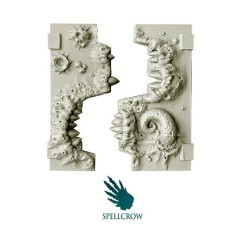 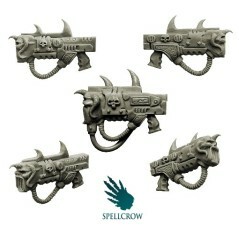 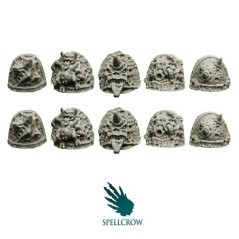 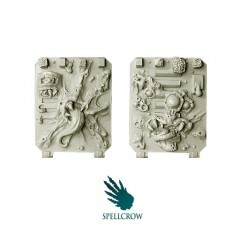 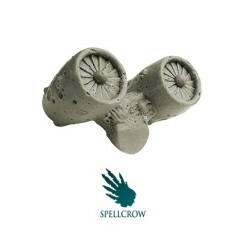 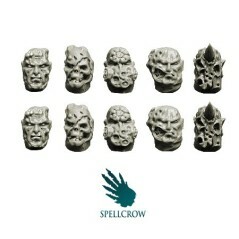 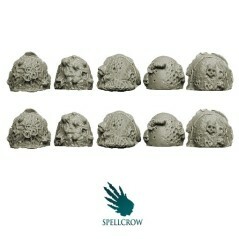 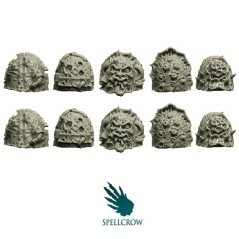 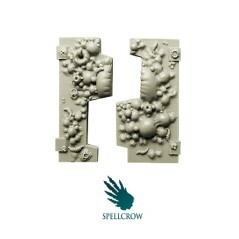 Bits of the range Spellcrow are perfectly compatible with the miniatures of scale 1: 28. 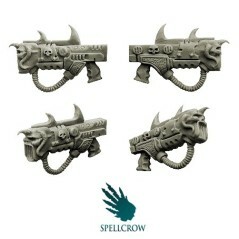 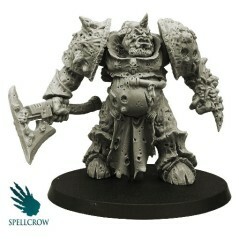 Their theme corresponds with Chaos Marines and is adaptable to the proportions of the futuristic universes of wargame. 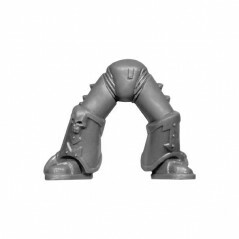 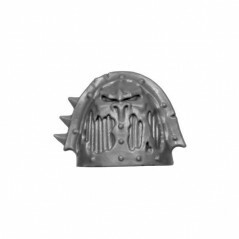 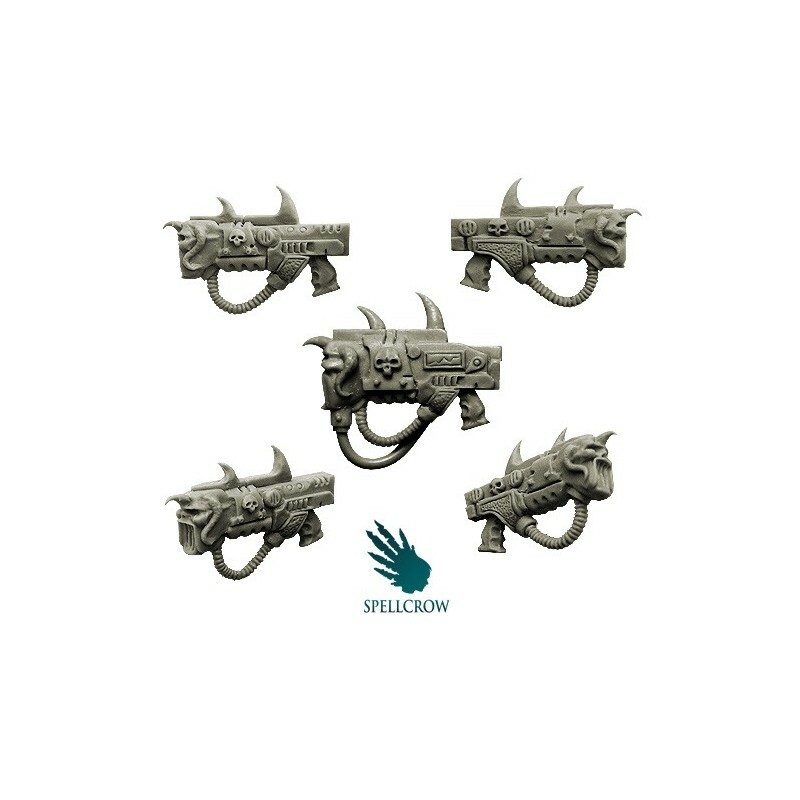 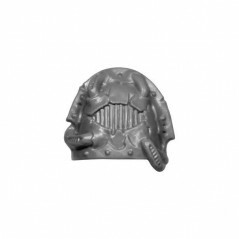 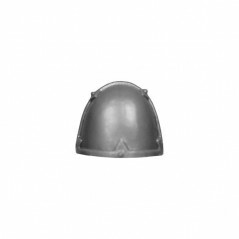 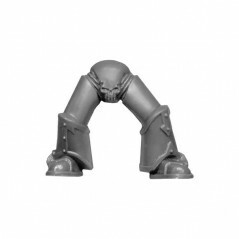 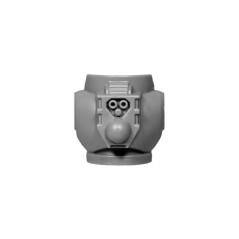 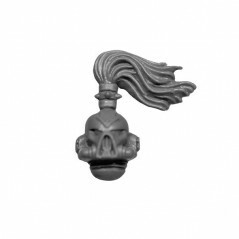 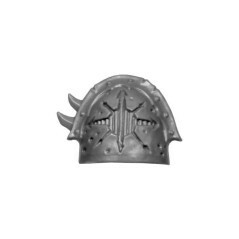 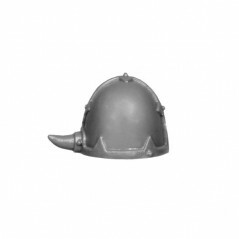 Bitz offered by Bits Store are perfect proxies for W40k.